Before devoting himself full time to photography in 2008, Huneault worked for over ten years in the international development field, a profession that took him to over twenty countries, including one full year spent in Afghanistan. Michel holds a MA in Latin American Studies from UC Berkeley, researching on the role of collective memory in large scale traumatic recovery. At Berkeley and then in NYC, he was a student and assistant of Magnum photographer Gilles Peress. 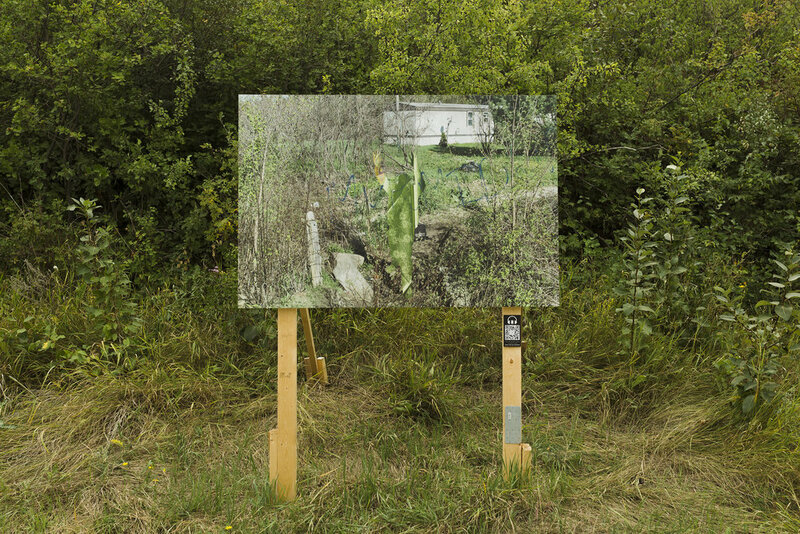 His practice - often mixing photography with immersive elements - focuses on development and humanitarian issues, on personal and collective traumas, and on complex geographies. 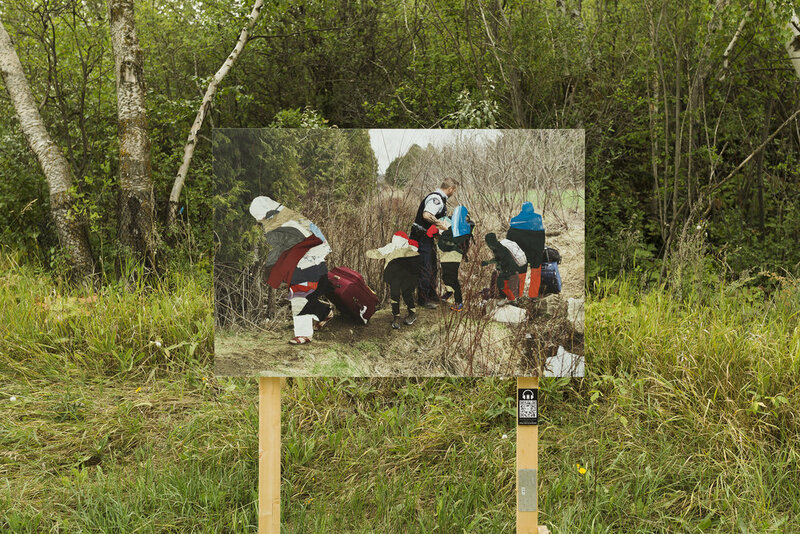 Michel received the 2015 Lange-Taylor Prize for his work on the Lac-Mégantic catastrophe — published as a monograph by Schilt — and the 2016 Travers Fellowship to continue his research on migration. ROXHAM, a new project documenting the crossing of asylum seekers coming to Canada from the USA, has also been adapted as a virtual reality experience by the National Film Board of Canada (www.nfb.ca/roxham). Roxham takes us to the moments when Royal Canadian Mounted Police officers intercept these individuals. 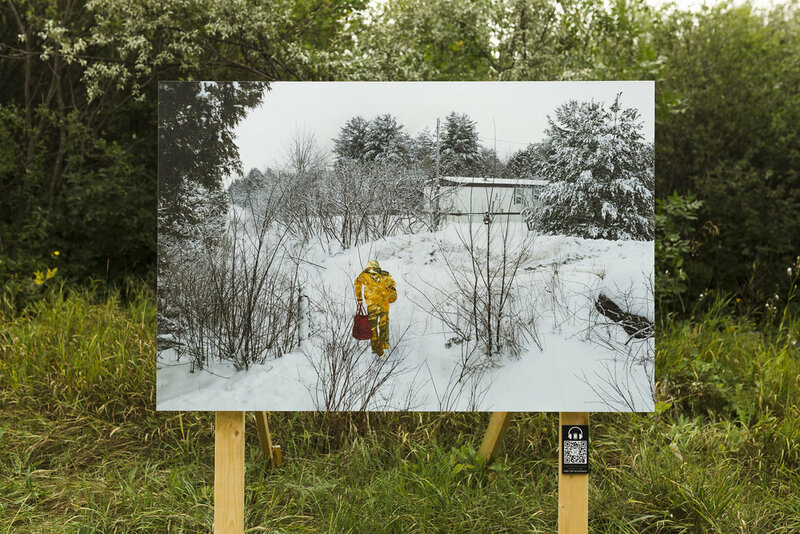 Documenting 180 border-crossing attempts between February and August 2017, Michel Huneault captured their stories in images and sound. At Roxham Road, the border is invisible, the confusion is palpable and emotions run high. Migration, an exceedingly personal decision, has been thrust to the forefront of public and political debates. 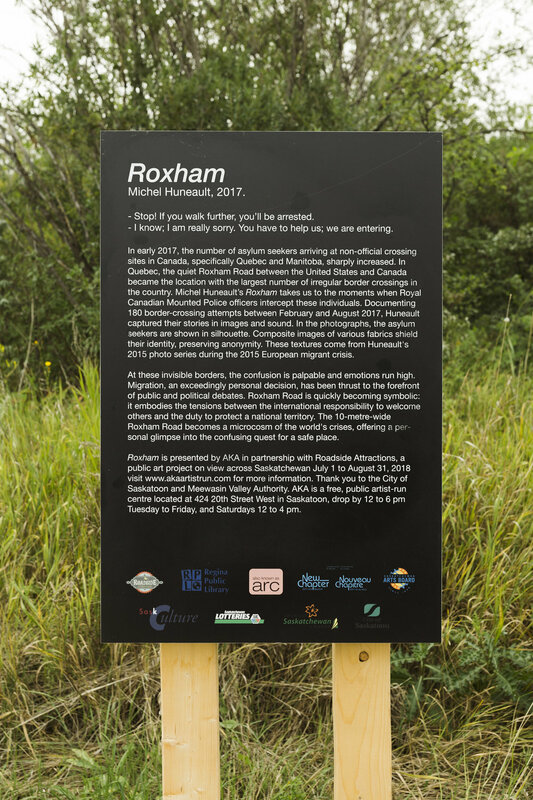 Roxham Road is quickly becoming symbolic: it embodies the tensions between the international responsibility to welcome others and the duty to protect a national territory.